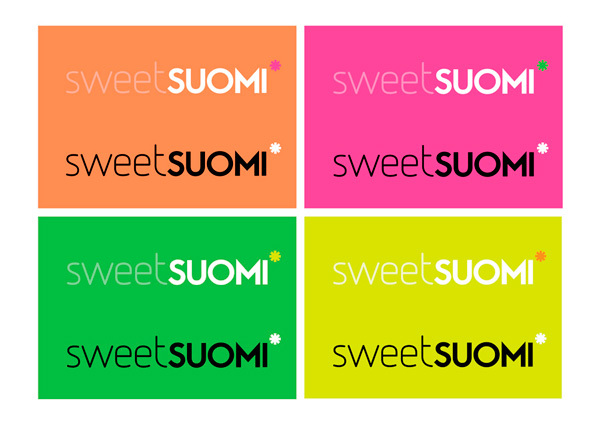 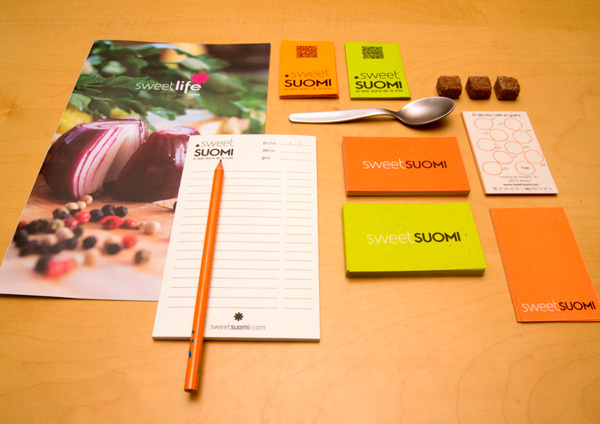 PEDRO ALTAMIRANO HA QUERIDO CONTAR CON NOSOTROS PARA EL NUEVO PROYECTO “SWEET SUOMI”, EL CUAL HA SIDO UN GRAN RETO. 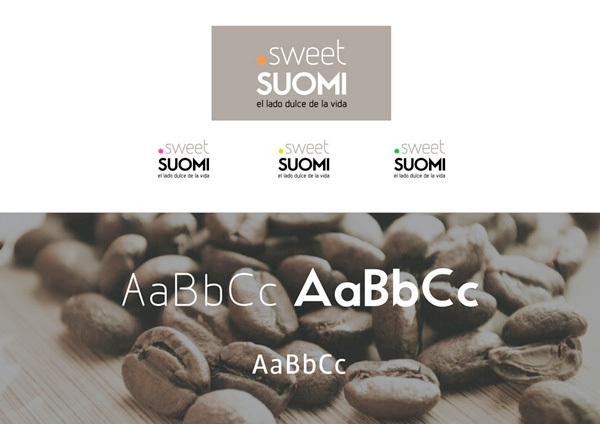 EL PROYECTO ESTÁ BASADO EN ESPACIOS QUE REFLEJAN LA CULTURA FINLANDESA, DE AHÍ SU NOMBRE. 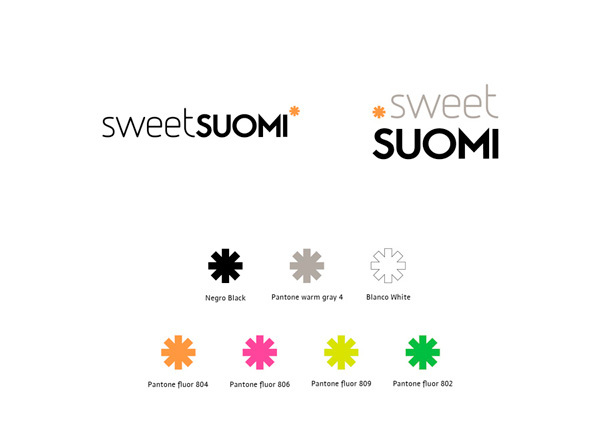 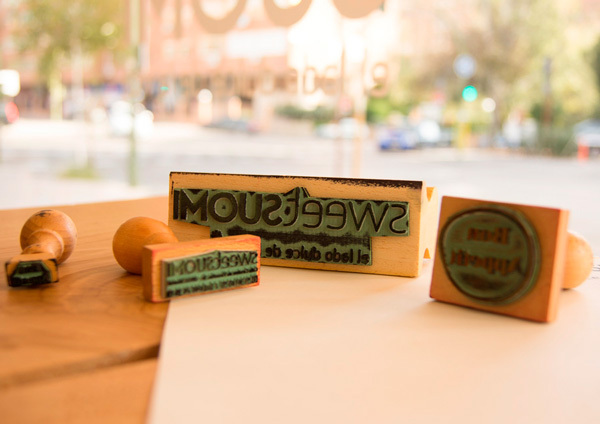 OS PRESENTAMOS UN BRANDING QUE REPRODUCE EL MINIMALISMO DEL ESPACIO Y EL CONCEPTO DE NATURALEZA, ACOMPAÑADO CON LA FUERZA QUE PROPORCIONAN LOS COLORES FLUOR. 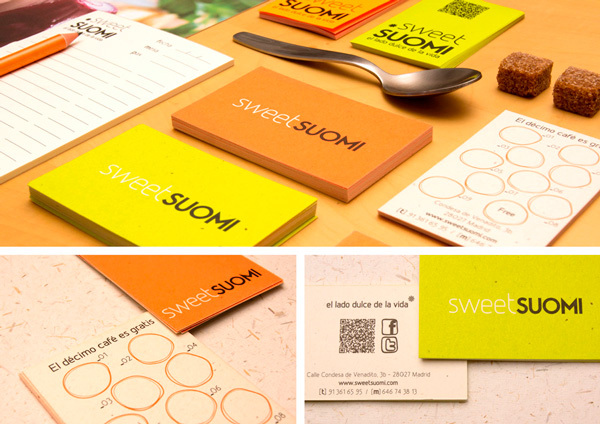 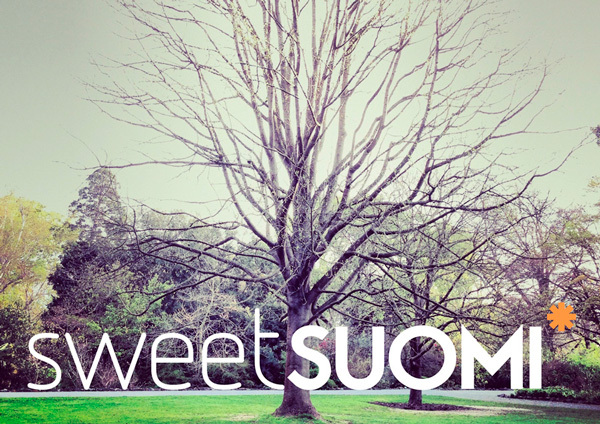 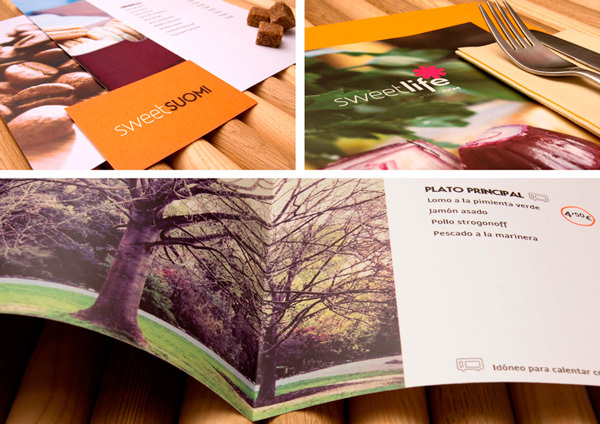 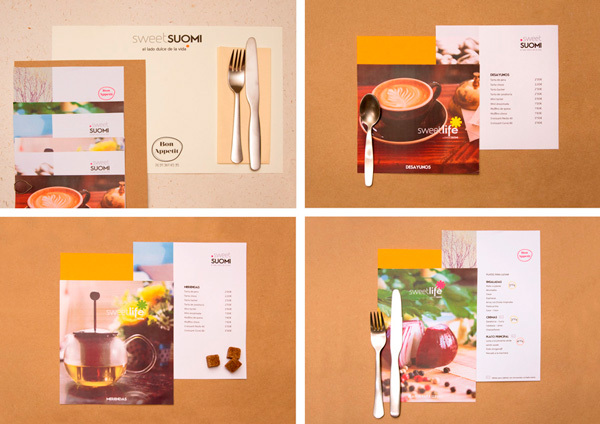 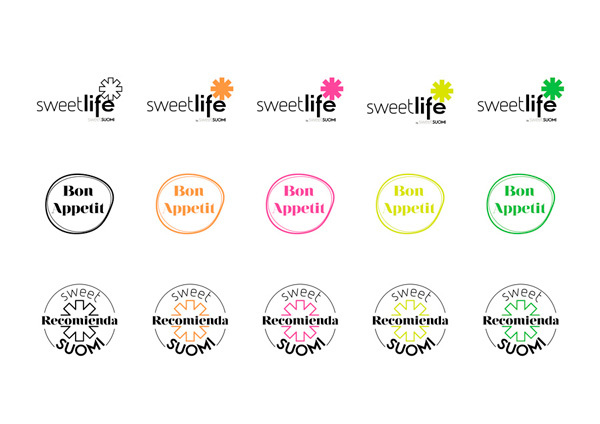 PEDRO ALTAMIRANO HAS COUNTED ON US FOR NEW PROJECT “SWEET SUOMI”, WHICH HAS BEEN A GREAT CHALLENGE. 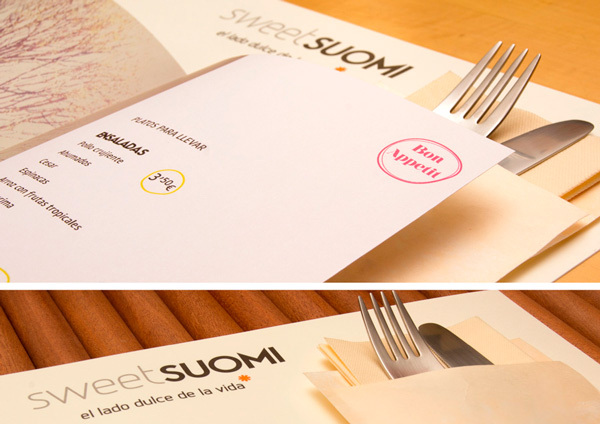 THE PROJECT IS BASED ON SPACES THAT REFLECT FINNISH CULTURE, HENCE ITS NAME. 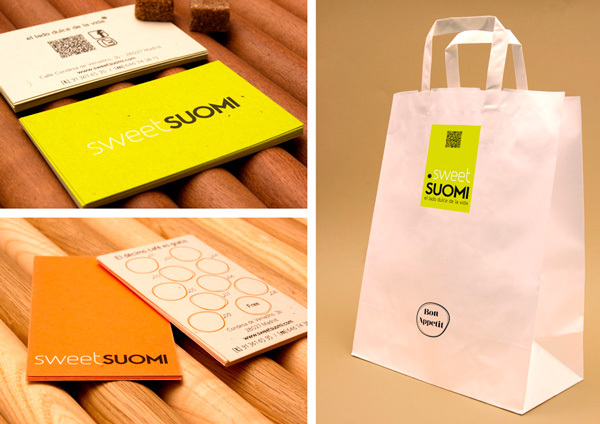 WE PRESENT A BRANDING THAT REPRODUCES THE MINIMALISM SPACE AND THE CONCEPT OF NATURE, ACCOMPANIED WITH FORCE THAT PROVIDES THE FLUORESCENT COLORS.